Why add Neutralac® to sludge? 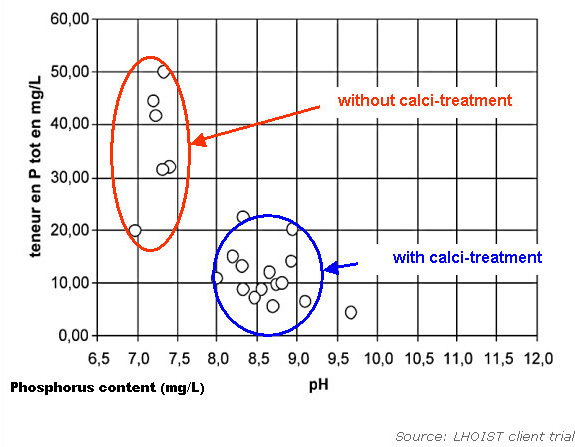 Why add Neutralac® to sludge treatment? Adding lime leads to a relevant decrease of phosphorus content in the filtrates and therefore reduces associated operating costs required to treat the filtrates.